I want one. Where can I get one and how much? I've been trying to find this thing with a price. Does anybody know the price and location? Oh! 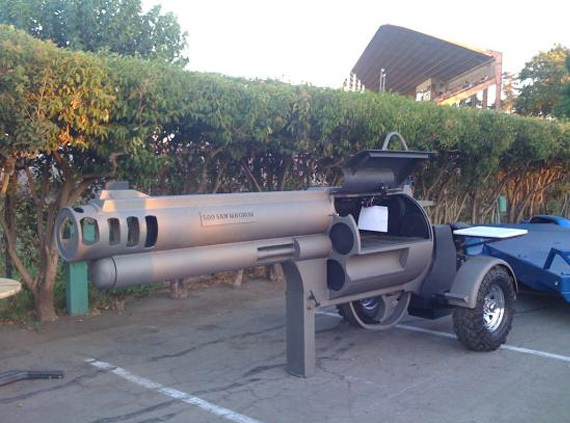 The things i could do with this grill!!!!! That would look nice on my front yard! !